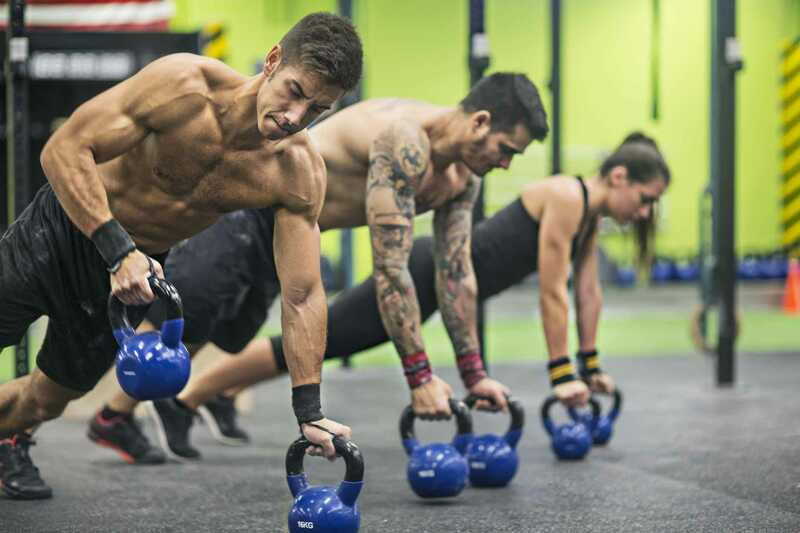 This research examined 16 healthy young males, who pumped iron in the evening at 8:00pm, then consumed 20 grams of protein and 60 grams of carbs immediately upon finishing at 9:00pm. Then, 30 mins prior to tucking themselves in at 11:30pm – they consumed either a placebo drink or a specifically produced casein protein (40 grams). Muscle protein synthesis rates were absorbed whilst the subjects slept. The researchers observed “a rapid increase” in the amino acid in the blood of the participants who consumed the casein protein beverage before their slumber. Skeletal muscle biopsies were taken in the evening and upon waking, and they observed an approximately 22% HIGHER rate of muscle protein synthesis during the overnight sleep. These same researchers had before investigated resistance training in the evening, and just how effective protein ingestion was during and immediately after exercise on muscle protein synthesis during their recovery whilst sleeping. So then they set up the feature study of this article – to see if another hit of protein before bed would fix the issue. And it certainly seems to have done just that! Previous research has found whey protein to digest at 10 grams an hour (3). So there’s no surprise that after consuming a protein shake post-workout and going to bed without further protein intake hours later, that muscle protein synthesis rates would be low. The important thing to know is that protein immediately after training is still questionable when we examine all the data, as I’ve written about before. See the article here. However, limitations of the study in the context of real life is that none of them consumed meals after training. 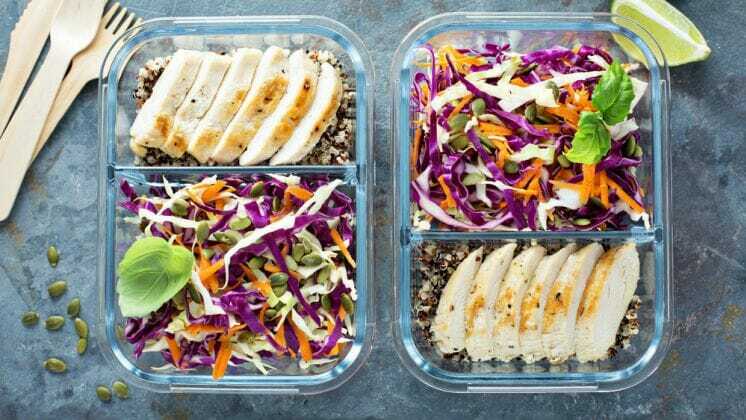 Most of us will eat after training, and we know a protein, fat and carbohydrate meal slows down the absorption of nutrients much more than a relatively fast acting protein like whey. So a nice big meal containing a healthy dose of all macronutrients after training in the evening wouldn’t result in lower rates of muscle protein synthesis, at least 4-5 hours later the same as a faster digesting whey shake would. But this is to take nothing away from the data – because it still brings a lot to the table to a lot of us out there! Say we finish our jobs at 5:30pm, train at 6:00pm, have a nice meal post-workout at 7:30pm then go to bed at 11:30pm and sleep for 8 hours. It therefore stands to reason based on this data that a protein hit before bed would be a good idea. Even though we would still have some somewhat high plasma amino acid levels at 11:30pm thanks to our 7:30pm meal – another protein hit before bed at 11:30pm to increase leucine (the amino acid behind muscle protein synthesis) to carry us through the 8 hour fast, would be a wise move. Our amino acid levels are dropping off and will continue to do so during an 8 hour fast, so to maximise muscle protein synthesis, another protein hit is most certainly in order. WHICH TYPE OF PROTEIN BEFORE BED? The study used casein, however I’m a big fan of using whey protein coupled with milk if you’re on a tight supplement budget. Milk is 80% casein and 20% whey (4) and this should be suffice. But make sure that the milk is cows milk and NOT soy milk, as milk is superior to soy protein is respect to muscle anabolism (5). So as sure as you’ll kiss your teddy bear goodnight before bed, make sure it’s after a decent hit of protein to ensure you’re growing as much muscle as possible whilst you sleep. Maybe even let teddy have a sip, too! (1) Res PT, Groen B, Pennings B, Beelen M, Wallis GA, Gijsen AP, Senden JM, Van loon LJ. Protein ingestion before sleep improves post exercise overnight recovery. Med Sci Sports Exer. 2012 Aug;44(8):1560-9. doi: 10.1249/MSS.0b013e31824cc363. (2) Beelen M., M Tieland, A.P. Gijsen, H. Vandereyt, A.K. Kies, H. Kuipers, W.H. Saris, R. Koopman, and L.J van loon (2008b). Coingestion of carbohydrate and protein hydrolysate stimulates muscle protein synthesis during exercise in young men, with no further increase during subsequent overnight recovery. J. Nutr. 138: 2198-2204. (3) Boirie Y, Dangin, Gachon P, Vasson MP, Maubois JL, Beaufrere B. Slow and fast Dietary proteins differently modulate postprandial protein accretion. Proc Natl Acad Sci USA. 1997, 94(26):14930-5. (4) Jay R. Hoffman and Michael J. Falvo (2004). “Protein – Which is best?”. Journal of Sports Science and Medicine (3): 118–130. (5) Wilkinson S.B et al. Consumption of fluid skin milk promotes greater muscle protein accretion after resistance exercise than does consumption of an isonitrogenous and isoenergetic soy-protein beverage. Am. J. Clin. Nutr. 85:1031-1040.